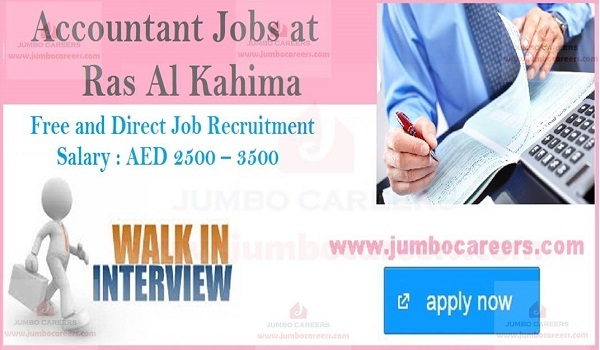 Smart Tax Services is conducting latest walk in interview at Dubai for hiring junior accountants. Its a free and direct job recruitment by the company. Location : Office #124, Sky Business Center, Opposite Green Belt Car Wash, Near Deira International School, Al Badia Residence, Dubai.